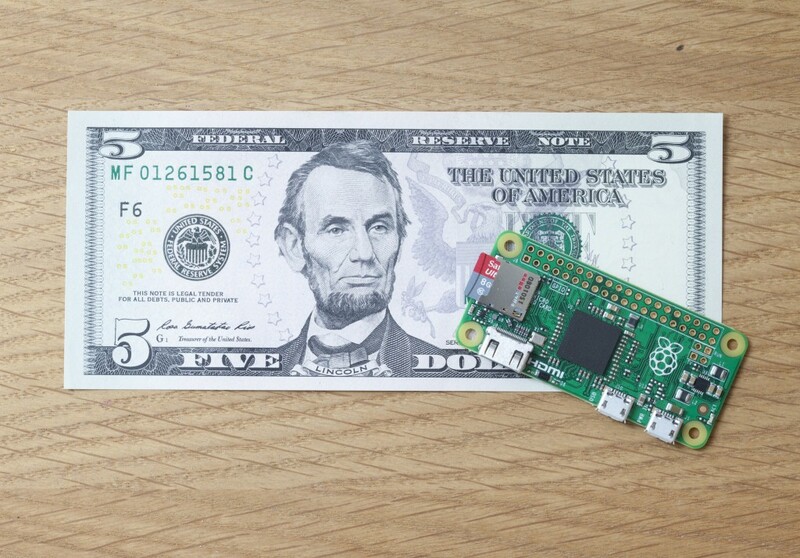 Raspberry Pi Zero is the smallest member in Raspberry Pi single-board computers family with a single-core 1 GHz processor chip, a micro-SD card slot, a mini HDMI port and two micro USB ports (one for power, one for USB). 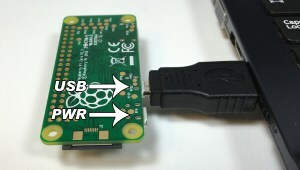 A tutorial in CircuitBasics demonstrates how we can get an Internet access for Raspberry Pi Zero from our computer over USB, because Raspberry Pi Zero doesn’t have an Ethernet connector RJ45 to have direct access to network. 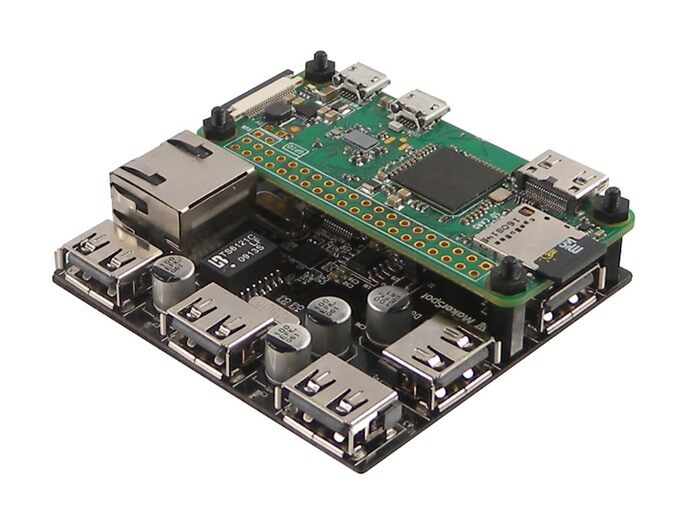 The trick used here is to recognize the Raspberry Pi Zero as a USB/Ethernet gadget, in other words using Ethernet emulation over USB. Micro USB to USB adapter. Bonjour software installed on your computer to recognize USB and ethernet devices. SSH client PuTTY on your computer. A micro SD card with an image of Raspbian Jessie Full or Lite (version 5-10-16 or later). 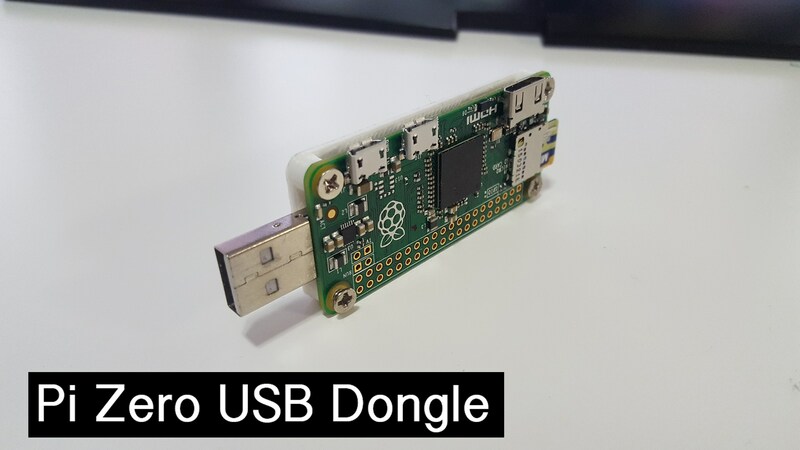 In order to do the trick of getting the Internet access over USB you need to setup up Pi Zero OTG before connecting Pi Zero with USB. When you connect it with USB, after setting up the OTG, you will see the PI Zero under “Other devices”->“RNDIS/Ethernet Gadget” from device manager. 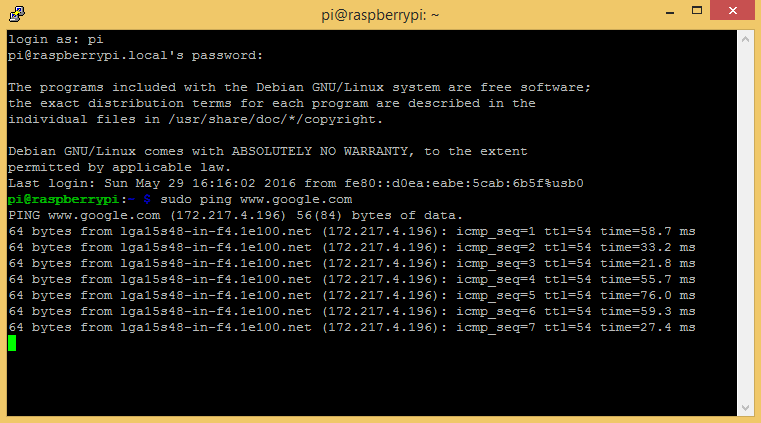 The last step is to set up shared Internet access with your USB/Ethernet gadget, here it’s Pi Zero, from “Network Connections”. Communication with Pi Zero is done by using PuTTY. You can see the full steps from the tutorial in CircuitBasics.